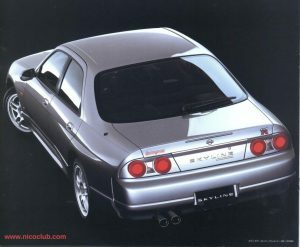 A limited 4-door version of the R33 Skyline GT-R was produced to celebrate the Skyline’s 40th anniversary. 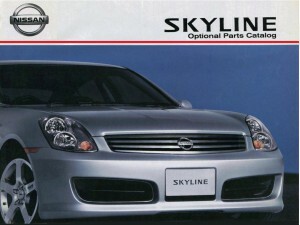 Approximately 350 examples were produced by Autech and Nismo, both tuning subsidiaries of Nissan, making this among the rarest of Skyline models. 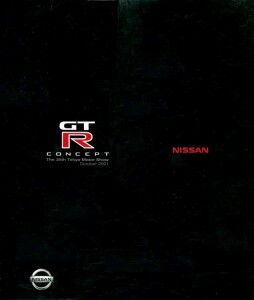 From the NICOclub memorabilia collection, we present the official press brochure which accompanied the unveiling of the GT-R Concept at the 2001 Tokyo Motor Show. Rob at Zaklee has just introduced a line of clear cam gear covers for the Nissan RB25 engine, and I’ve got to say, they turned out fantastic! 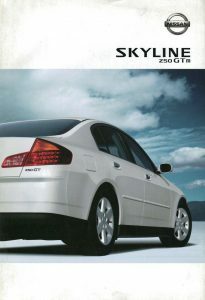 Three Nissan Skyline GT-R’s. All built in 1995. All Midnight Purple. All kinds of awesome. Let’s check ’em out. Join NICOclub as we chat with Kerryann De La Cruz all about her racing history, the building of her current Skyline GT-R, and her plans for the future. 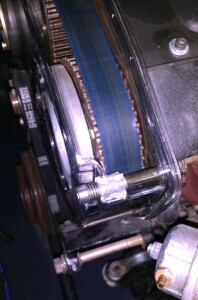 Wiring an RB25 swap into an S13 doesn’t have to be the daunting task everyone might think it is. Here’s an easy to follow guide to getting started.